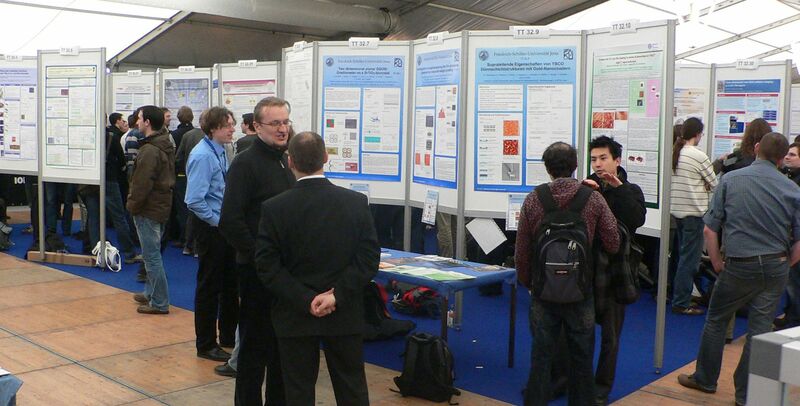 The poster session of the division Graviation and Relativity will take place in the foyer of the Lecture Hall Centre. 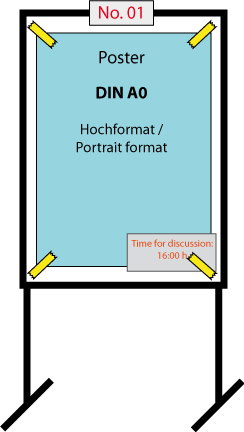 Posters will be mounted on poster walls (DIN-A0 portrait format). The material for mounting will be provided. Posters must fit within a rectangle 90 cm wide and 120 cm high (DIN A0), portrait format! The conference management cannot assume any liability!